Inertia Game Studios has announced Catastronauts, “a colorful and chaotic interstellar party game”. It’s heading to Switch in late 2018. 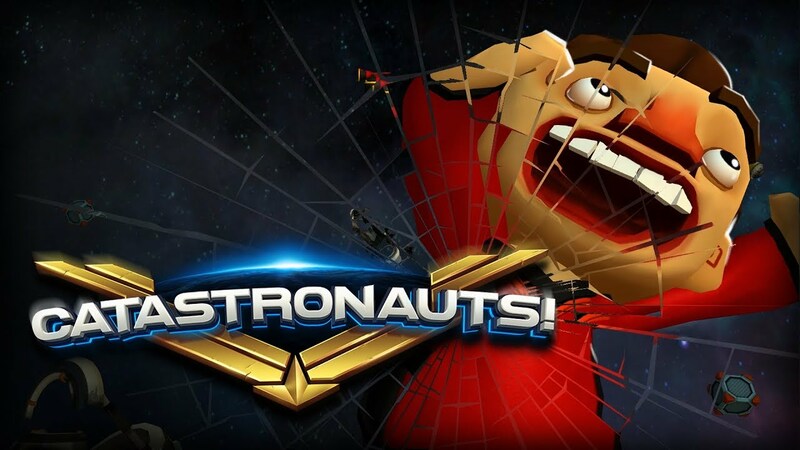 Catastronauts is a fast-paced multiplayer action game with support for up to four players. The primary goal is to work with a crew to defend Space Fleet. Inertia Game Studios will be present with its new project at EGX Rezzed at the Tobacco Dock London between April 13 and April 15. We have further details about Catastronauts below, along with the debut trailer.